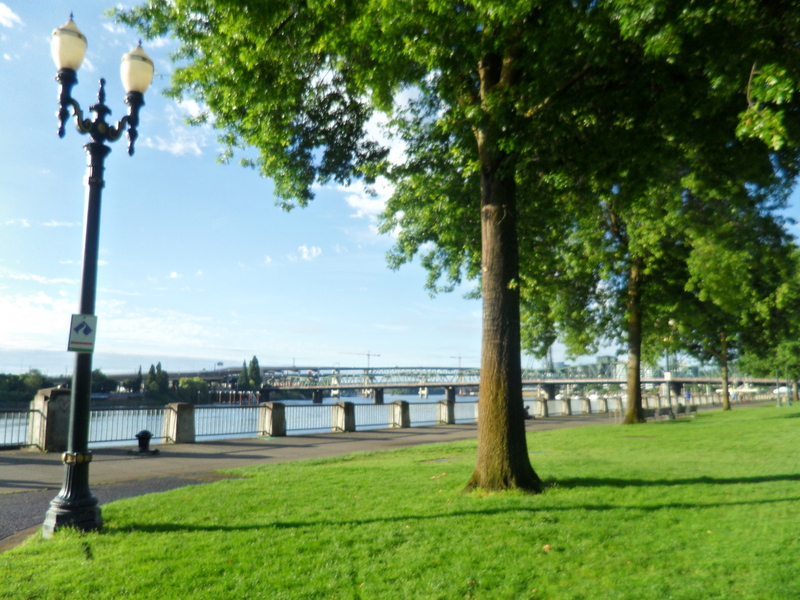 Yesterday I finally posted my first recap from FitBloggin’13, which I attended in Portland at the end of June. That recap looked at the great workouts we did throughout the weekend, today’s looks at the discussions, sessions and workshops. There were all sorts of sessions planned for the conference and a few of them were more geared towards group discussion rather than presentation and learning. One of my favorites was Motivating Your Community to Choose Healthy Lifestyles. We talked about how to create a group that is welcoming, encouraging and inspiring – not one that feels like a clique. Some had really great stories to share about their experiences making a difference and promoting healthier living in their offices, their local schools or even just their families. It was really great to hear about all these people making a difference and see that you don’t have to change the world to make a difference – you can start small and you never know how much of an impact you might end up having. Another interesting discussion was Tackling the Taboo of Therapy: The Importance of Mental and Emotional Health. Too many people don’t seek mental help until they hit rock bottom – don’t wait was the message of this discussion. I was amazed to hear that one in four adults in any given year qualify for some type of diagnosis such as a mood disorder. We also talked about the physical effects of stress, learning not to worry about things you can’t control and remembering it’s OK to take time for yourself and take care of yourself. 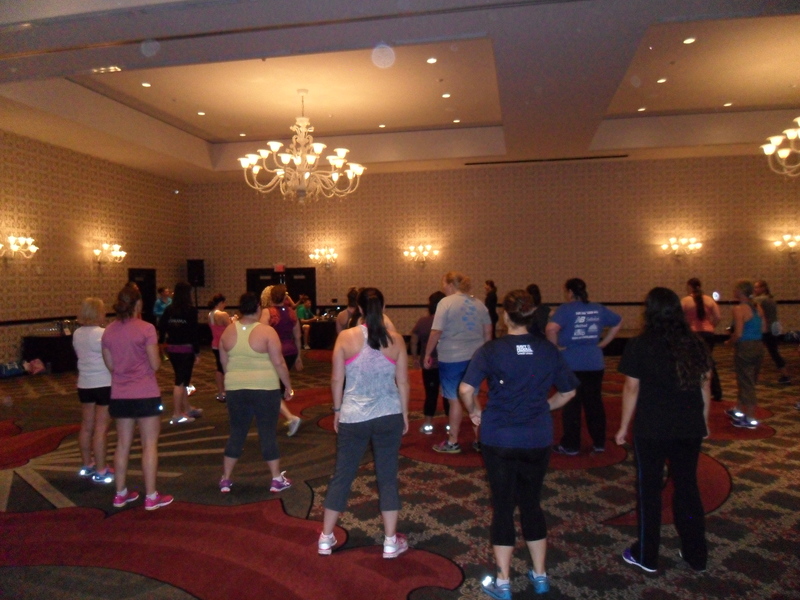 The most beneficial part of FitBloggin’13 for me was the education sessions and workshops. I took away so much valuable info and loved learning from fellow bloggers, many of whom were once in the same place I am now. I really enjoyed the session on Photography for Blogging: Tech, Art, and Heart. Amanda Duran of Grow Soul Beautiful talked about the tech side of things like choosing the right aperture, shutter speed and ISO to take the best picture possible as well as what kind of camera is right for you and how to choose lenses for more advanced cameras. She gave some great tips on lighting, creative apps and backing your photos up, but my favorite piece of advice she gave was the best camera you can have is the one you’ll use. She also encouraged everyone to do something with their photos. I’ve always been a big proponent of actually using all of the digital photos I take rather than letting them rot on a memory card whether it’s printing them out, making a photobook, getting a digital photo frame or something else. 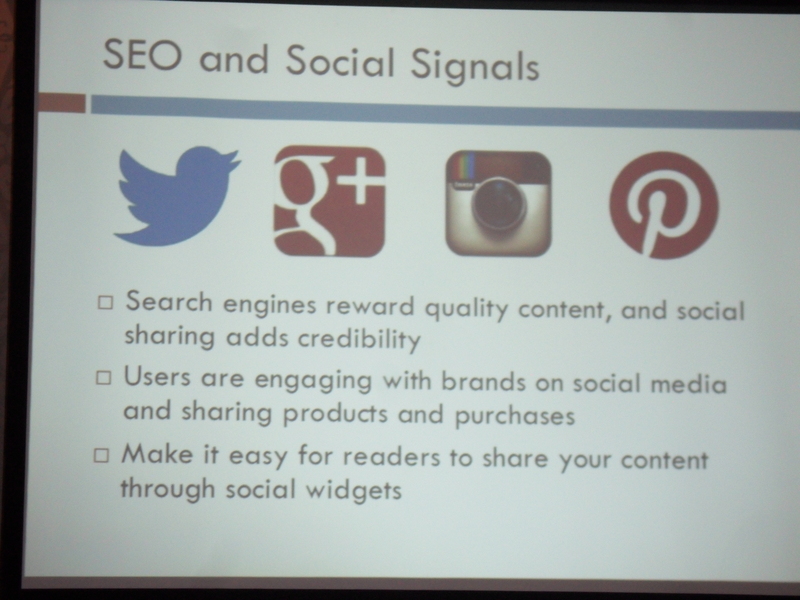 I went to another session on Google Analytics: Moving Beyond Pageviews that proved to be extremely helpful. You can check out the presentation here. I thought I had a good idea about how Google Analytics worked, but quickly realized I have a lot to learn. The Search Engine Optimization (or SEO) session, Building Your Blog Through Organic SEO, Social Signals and Image Optimization, was equally helpful. We learned about Google’s Panda and Penguin updates that have really changed how SEO works and are starting to make quality of content more important to your Google ranking. I also learned that I need to stop neglecting Google+ (not surprisingly) if I want to create the biggest impact possible. Last, but not least were my two favorite sessions. 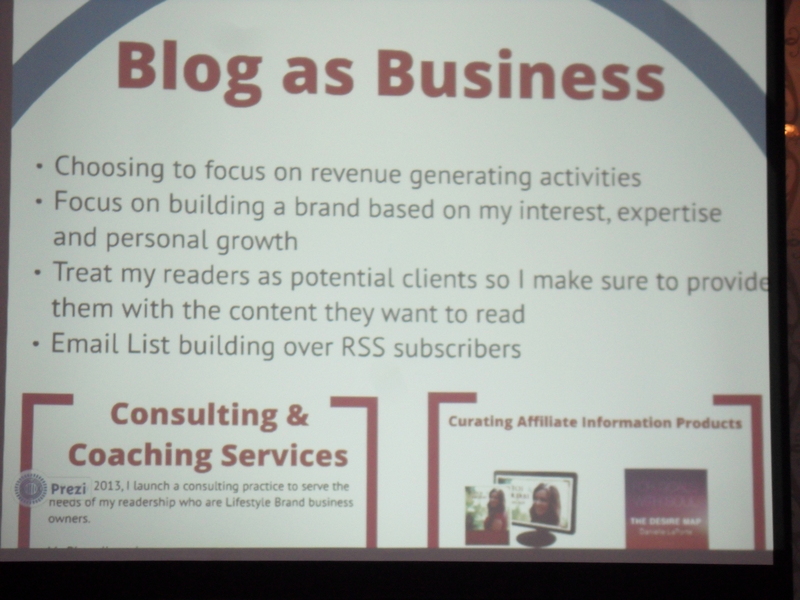 In Turning Your Blog Into A Business: Key to Monetizing Your Work, I learned a lot about how to actually monetize your blog. While my main takeaway was, I better not quit my day job, I got some really helpful tips about advertising networks, direct ad sales, affiliate marketing and more. The presenters also talked about leveraging partnerships with local businesses and focusing on building a brand based around your interests and experiences. I was actually in charge of writing a recap on FitBloggin’s site for the workshop: How to Create a Media Kit that Showcases Your Brand and Gets Companies Knocking on Your Door. The three presenters shared the successes they’ve had with their media kits and detailed the logistics of creating ones, how to know what you’re worth and how to market yourself. Really interesting stuff. 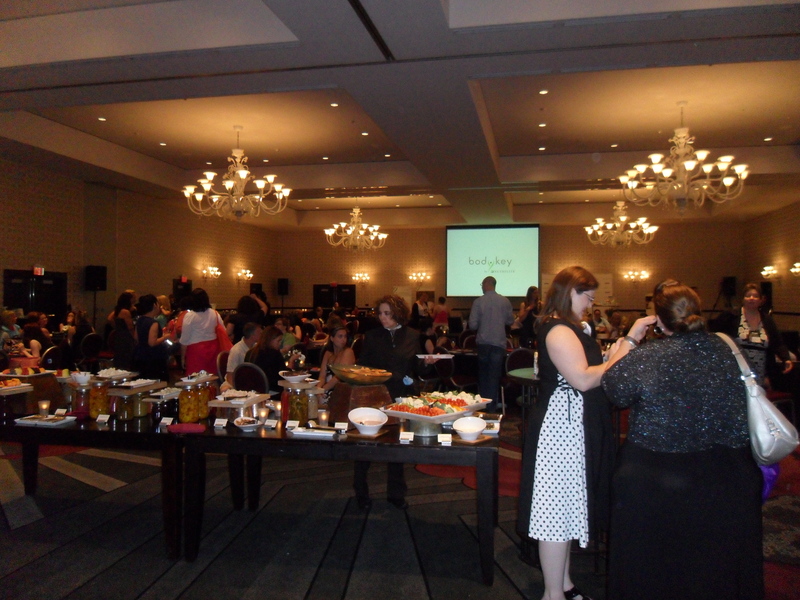 While I was really excited to go to FitBloggin, I was also super nervous. I didn’t know anyone there and I hate usually HATE networking receptions. After five minutes at the Opening Welcome Mixer, all my nerves had disappeared – this was an awesome, open and welcoming group. I started out introducing myself to others at the badge decorating table while I blinged out my badge with some stickers…yes, that’s the extent of my art talent. Next I wandered around to several tables meeting more cool bloggers while trying to complete a bit of a scavenger hunt. Then came the ice breaker games that I used to dread. I have to say, theirs were pretty cool though. The evening culminated in a dance off party that had me laughing and feeling completely comfortable with this huge group of bloggers. Kudos to the organizers on this! More to come in Part 3 on playing tourist in Portland! I’ve been promising this recap since getting back from my first FitBloggin conference in late June/early July and it’s finally here. I’ve been so busy lately and I wanted to make sure I really did this post justice since I not only had a blast at FitBloggin’13, but thought it was an incredible learning experience too! 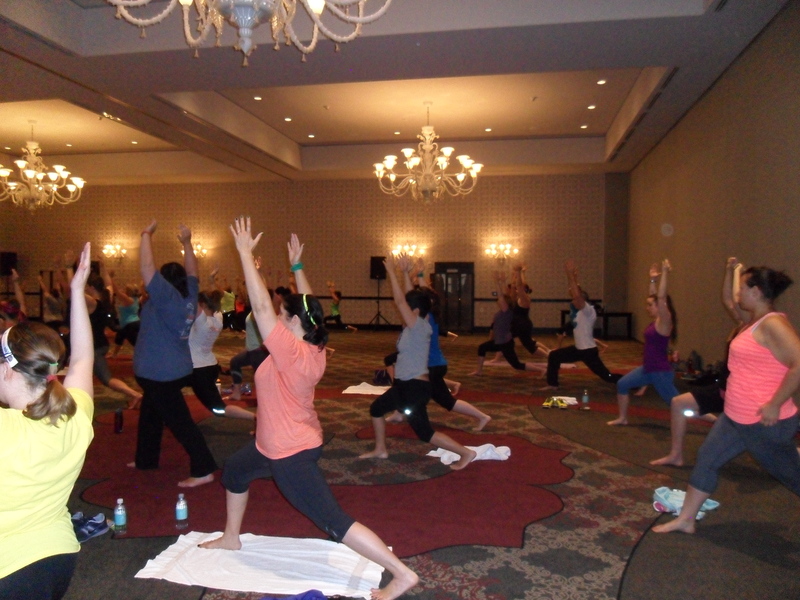 What would a conference for a bunch of fitness-fanatic bloggers be without awesome workouts? Roni Noone, the creator of FitBloggin, and team did not disappoint. 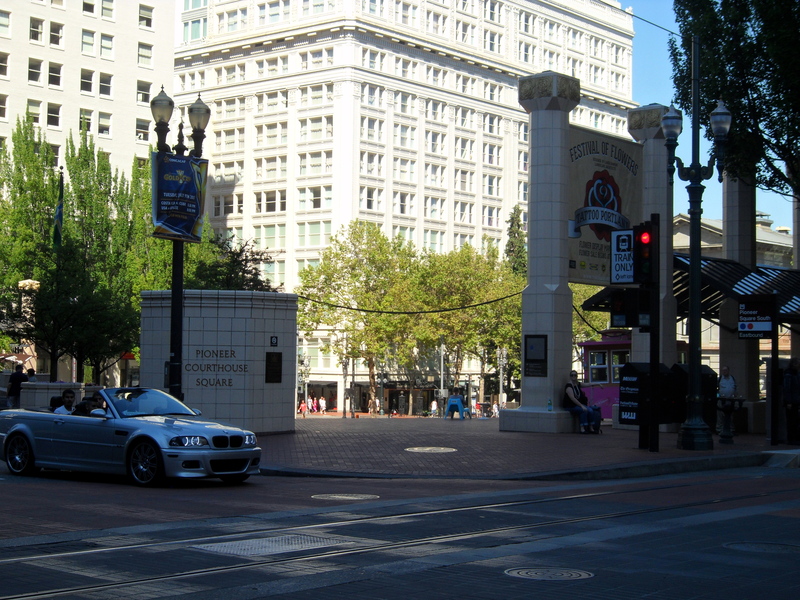 On day one I was up before the sun for an early bird bootcamp workout in Pioneer Square, known as Portland’s living room, just outside our hotel. Being a former boot camp instructor I love taking these classes. Erin Kreitz Shirey was our instructor and she did a fantastic job keeping the energy level high and the workout intense for the huge turnout. I was impressed by how many people made it up for the workout. We ran stairs, did burpees, push-ups, frog jumps, planks and more. It was a fun, challenging workout that was a perfect way to kick things off. As an added bonus, a local TV station films their morning show in the square and after coming out to see what we were up to invited us all in for a tour of the studio after our workout. So cool! After a short tempo run I was back to try out a Reebok Cardio Dance class. I rarely take dance type classes. I’ve always been a pretty coordinated athlete, but when it comes to dance that goes out the window. I stationed myself in the back of the room and hoped it would’t be too awful. I ended up really enjoying things. Patricia Moreno, our instructor, led us through all sorts of moves that had my heart pumping and left me all kinds of sweaty. She also had us repeating positive mantras throughout the class. This sounds super corny, but it actually was pretty cool and left both my mind and body feeling stronger at the end of class. 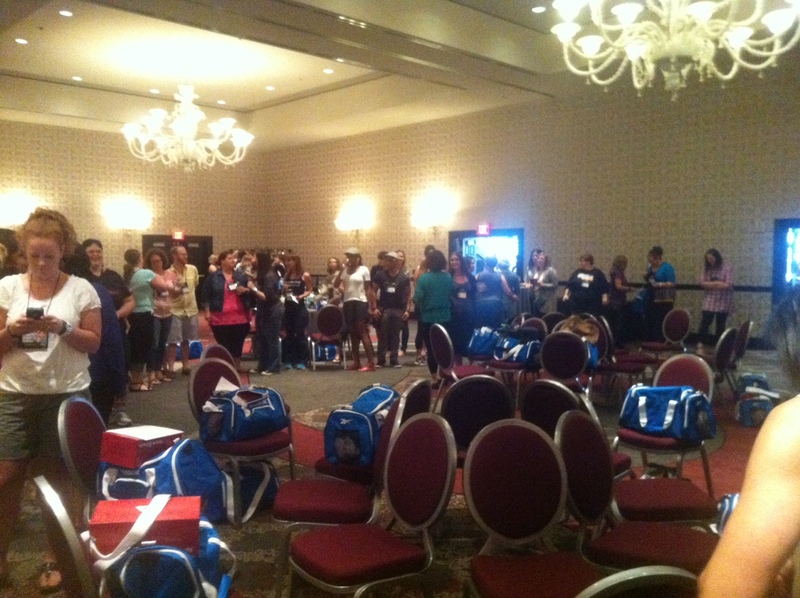 Getting ready for Reebok Cardio Dance! Day two began with another early bird workout for me. On tap for today was SweatPink yoga led by Fit Approach co-founder Jamie. 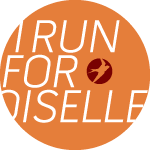 As a SweatPink ambassador I was thrilled to get to see the awesome ladies who started it. I’m the first to admit I don’t do enough yoga and there are a lot of classes I don’t like. This class was my favorite kind of yoga class though. It was fast-paced, challenging and felt like a good workout. A lot of people who have also done pilates classes said it was more similar to those kinds of classes. I loved it. 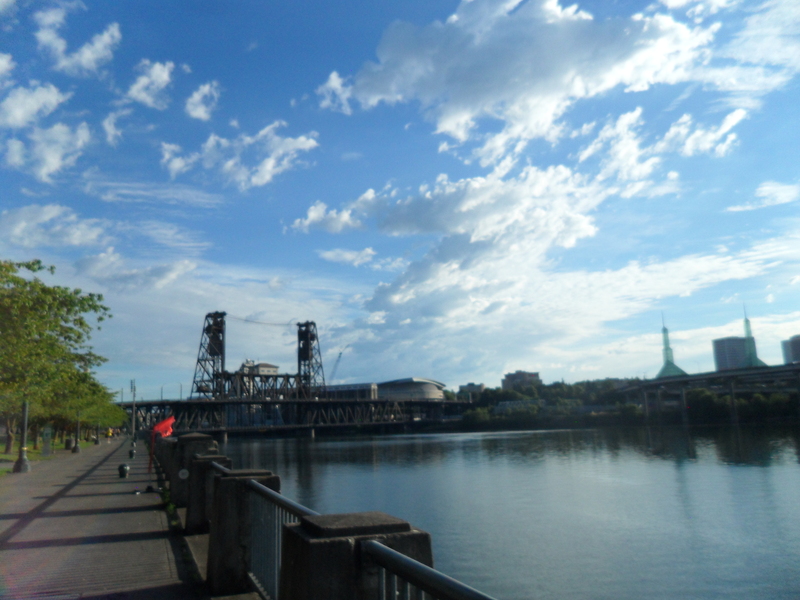 After squeezing in a 5-miler around Portland I hustled back for my next group workout of day 2. 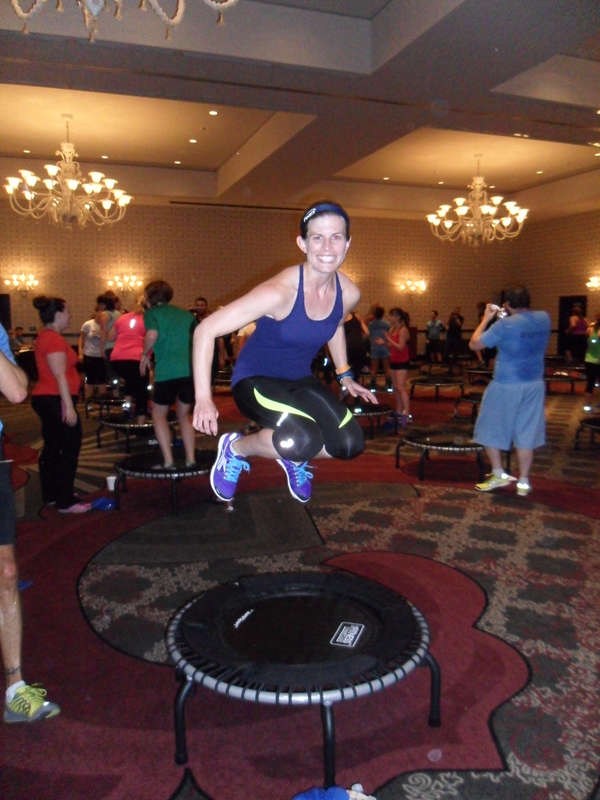 It was the one I’d been really looking forward to: Fitness Trampoline class! Yes, you read that right. This class was so intense as we got our heart rates up bouncing on the mini trampolines while performing all sorts of cardio moves alternating with some really tough strength moves on the floor or leaning on the trampoline like push-ups into planks. It was a really tough workout yet I couldn’t stop smiling the whole class! There was a group run on the last day, but I somehow managed to get myself up super early and was just wrapping up my 2-hour long run as they were getting started so I unfortunately missed out on that. 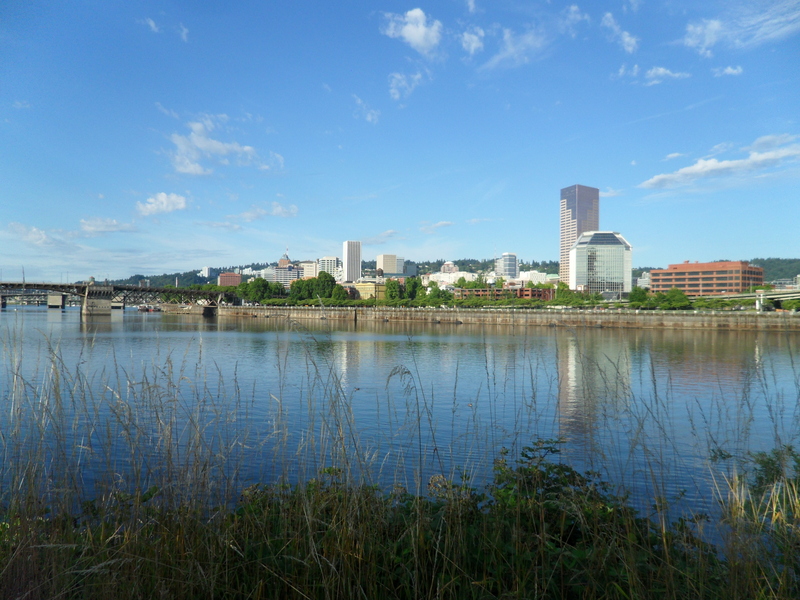 I did beat the heat though since I went and brought the D.C. heat and humidity with me and took in some beautiful scenery running along the water and over some or Portland’s bridges. More to come in Part 2 on the great discussions and workshops that I learned so much from! I’ve given snippets about lots of new things happening mostly as an excuse for why my posts have been few and far between this month, but now I finally have time to give a real update. At the beginning of July I started a new job as a senior manager of communications at the Global Business Travel Association. My first boss has worked there for a few years and is helping me transition into the position as she plans to spend more time with her family. Always nice when someone does that genuinely – and not to save their collapsing political career. It’s the perfect way to learn a new job and I’m really excited about it so far. My coworkers are great and have been trying to get me up to speed quickly since our big annual convention is coming up next week! 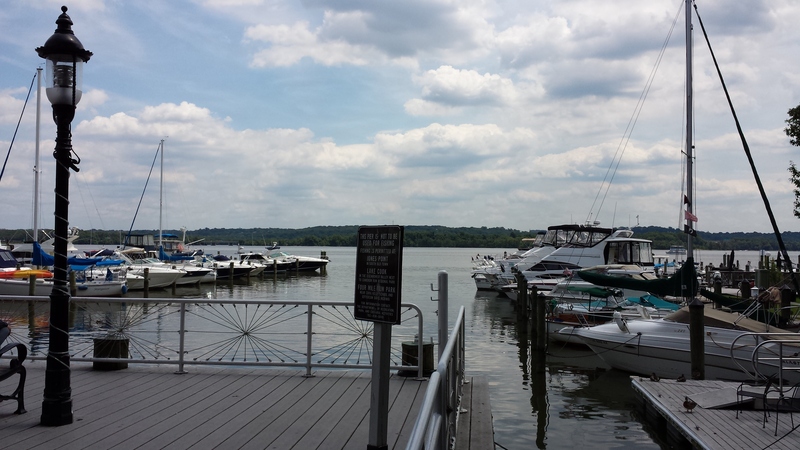 It’s also in a great location in Old Town, Alexandria. There are so many great lunch spots, it’s just a few minute walk from the waterfront and it’s an amazingly easy, traffic-free commute. That traffic-free commute is made possible by my new car! Hopefully this isn’t starting to sound like the Price is Right. Early followers of my blog might remember the story of how my old Saturn died on New Year’s Eve a few years ago. 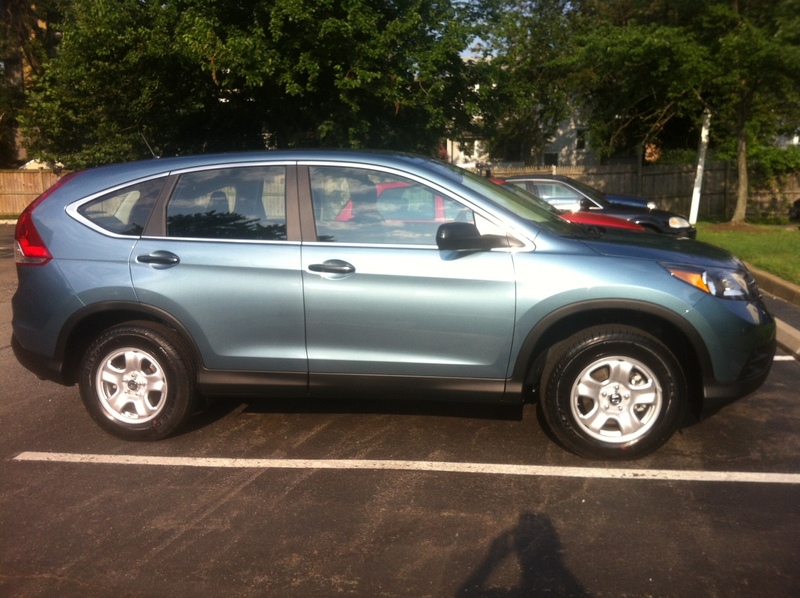 I’ve been car-free or attempting to drive my boyfriend’s standard without stalling too many times since then, so I was pretty excited about leasing my new Honda CRV. The back-up camera might be my favorite feature, but I’m also enjoying the feeling of being a little higher up than I used to be in my tiny blue Saturn. At 9-10 miles along the Mt. Vernon trail from my apartment, it’s also the perfect distance for running home from work on my longish mid-week run. I’m hoping the hills at the end of that route will pay off come Marine Corps Marathon time. Just because I apparently like to do everything at once, Ian and I also moved into a new apartment the weekend before starting my new job! This one is my favorite of all the new stuff that’s been happening. 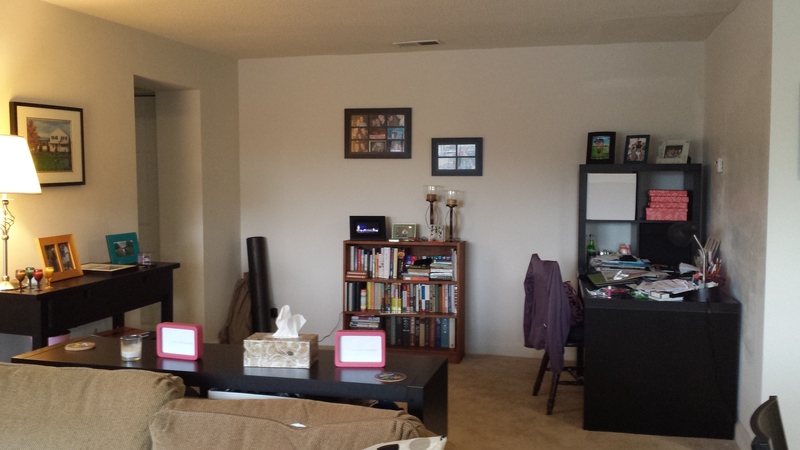 We only moved one metro stop away, but we’re loving the bigger space and our new neighborhood. Also…in-unit laundry! That probably makes me happier than it should. Five years of going down 8 floors to the basement to do laundry and days- (or more often, weeks-) worth of stinky running clothes in the hamper was more than enough though. 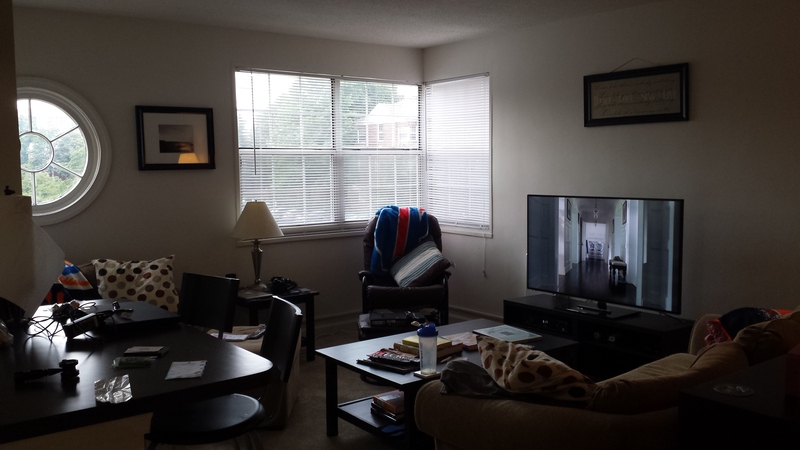 We rented out my old condo and got a quick lesson in what it’s like to be a landlord when we spent all of July 4th (and a half) until 5 in the morning putting the finishing touches on the old place after we’d gotten all of our stuff out of it. We painted the trim and re-caulked the bath tub because who would live without those things. Oh wait, us, for the last 11 months since the new trim was put in. Funny how you can get used to things. We also spent several days of Ikea madness at our place, but I love all of our new furniture and that we got to pick this place out together. The building amenities aren’t half bad either! We’ve already taken advantage of the grilling area by the pool and (not suprisingly) the fitness center. We finally got around to hanging all of our pictures this past weekend and are really enjoying settling into the new place. Seeing as there is no elevator, which made the move-in process really fun, I’m hoping we’re here for awhile! I’ve been neglecting my blog for far too long, which usually means I’ve been travelling a lot. And, that I have been. Since the beginning of May I’ve been in Orlando, Chicago and Minneapolis, and I also hosted my parents for one of the weekends I was staying in town. My whirlwind of travel looks like it will continue throughout the summer and into the fall with trips already planned to Hoboken/NYC, St. Louis, Boston, Canada, Syracuse, Annapolis, Providence, the Outer Banks, NYC (again), Connecticut and Lake Placid. It’s going to be a busy few months! 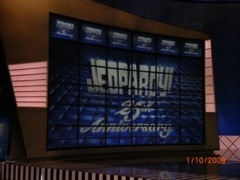 The Canada trip is a recent addition. I decided a few weeks ago to try and take advantage of the speed gains I’d seen throughout the April 5ks and take a shot at qualifying for the Boston Marathon. I still plan to go for this at the Marine Corps Marathon in October, but that race is too late to qualify for Boston in 2013. I signed up for a small race called the Niagara Marathon that starts in Niagara on the Lakes and runs along a path by the Niagara River towards the Falls on the Canadian side. It’s a bit quicker than I would have liked, but was the only one I could fit into my busy schedule. I ramped up my mileage pretty quickly and have seen this hurt my pace a little, but am hoping all the miles I put in will be enough to carry me to the finish line in under 3:35 at the end of June! The Orlando trip that kicked things off was for a work conference. It was my first work trip with the new job and it went pretty well. It was a small conference, so it was good to get some experience at this before our big convention in Boston this June. I did things like work in the media room, attend sessions and write blog posts. If you have any interest in biotech, you can check them out on my company’s blog. One of my favorite things about work trips is getting to stay in nice hotels. One of the coolest I’ve been to is the W in NYC. For the Orlando conference, I stayed in a Gaylord Resort. I’ve been to the restaurants and conference areas at Gaylord hotels in D.C. and Nashville, but this was my first time staying at one. Unfortunately all of our meals were already set for us so I didn’t get to try out any of the restaurants, but most of their catering was pretty good. Their cheesecake was particularly great, and I think I ate more desserts in a week than I usually do in a year! 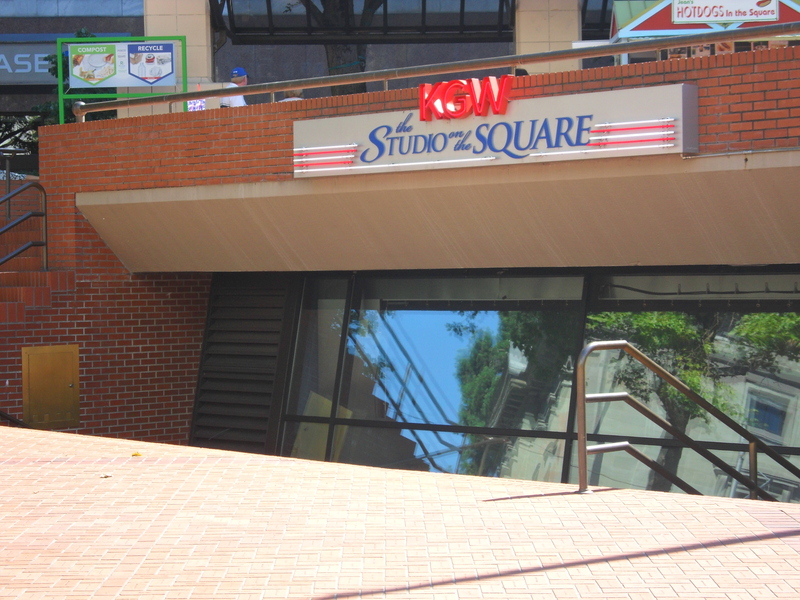 Good thing for me, their fitness center was also superb. It was by far one of the nicest hotel fitness centers I’ve seen. They had a great pool area with a section for adults who wanted some peace and quiet with their sun and a more fun-filled area with water slides. I unfortunately didn’t fit in a visit to the pool, but it was nice to look at when I’d sneak outside to warm up during the day. The conference, also held in the convention center of the Gaylord, was absolutely freezing! The rooms on the hotel side, fortunately, were much more comfortable. I had a spacious room with comfy beds and a nice, clean and big bathroom. Check out some pics below!